Having garlic on hand is a great way to add flavor to dishes without adding a ton of extra calories. Garlic has tons of nutritional benefits such as high levels of manganese, vitamin B6 and vitamin C. As an added bonus, garlic can be used in home remedies for illnesses. 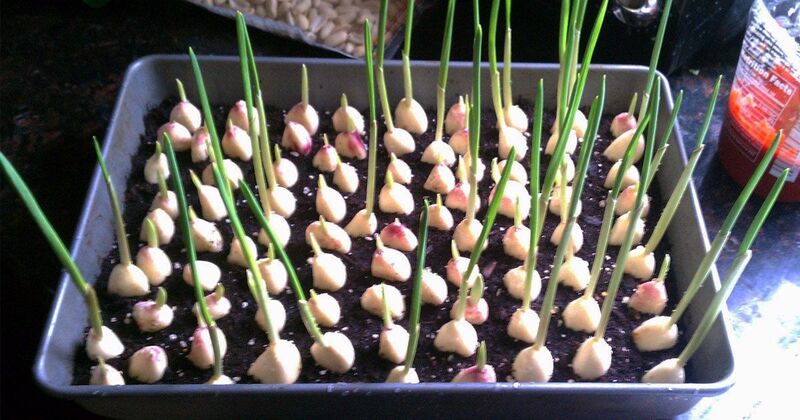 If you want to have a limitless supply of garlic, try growing your own. The following simple tips help show you how. 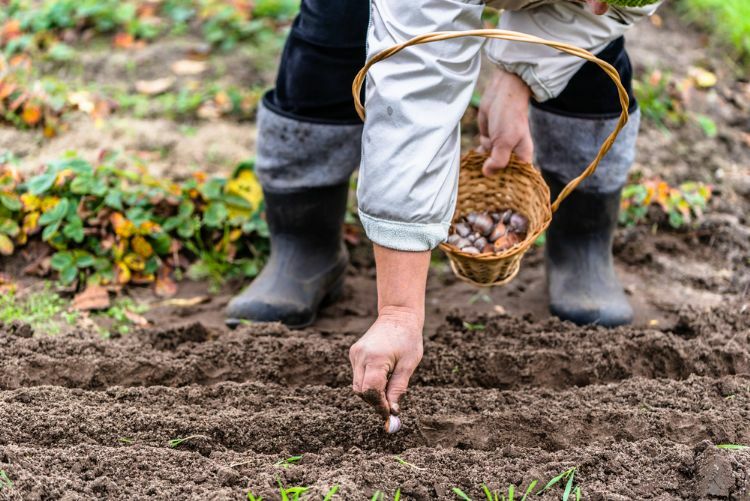 Plant at the right time: If you choose to plant garlic outside, aim to plant it in the fall. You'll have to wait until the following summer to harvest the crop, but the bulbs will be bigger and tastier. For best results: Purchase garlic cloves from a gardening store not the grocery store. The type the store sells may not be suitable for your climate. 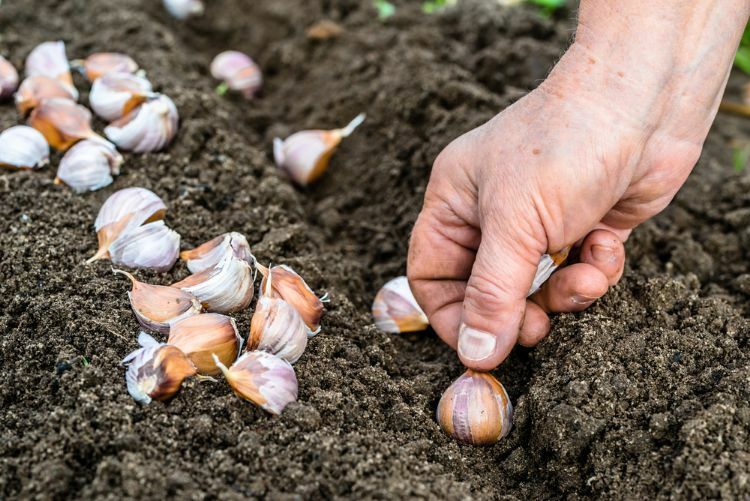 The only way to grow garlic bulbs is to plant them outside so they get the proper nutrients and dormancy necessary. You'll need to water and tend garlic most of the year, but you should be able to harvest your crop in July. Plant indoors: Break cloves from the bunch. Leave the peel on the cloves and plant them in a 4-inch pot. Fill the pot with soil, leaving about 1/2 inch at the top. Press the bulbs and inch them into the soil, pointy end up. 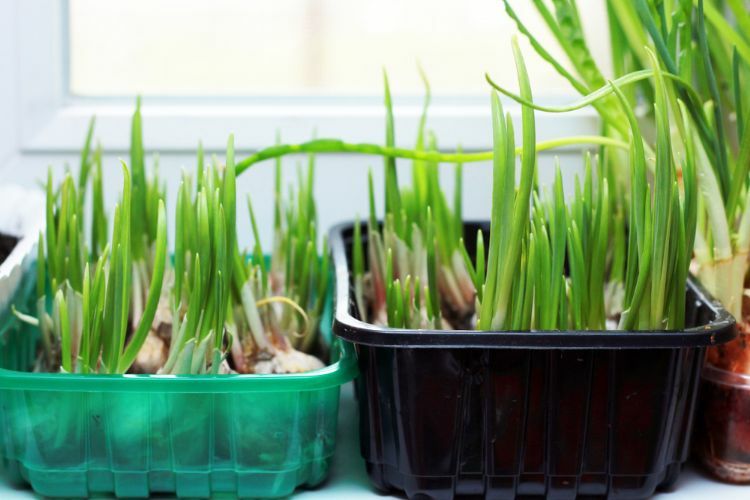 You can plant garlic cloves close together, fitting up to 12 cloves in a 4-inch pot. Water regularly. Note: This method produces garlic greens (chives). Ideally, once the greens stop growing you can dig up the clove you buried and you'll have a small bulb. You can remove a clove and replant it to get more greens.